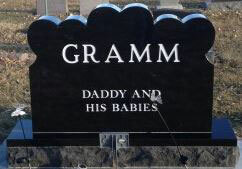 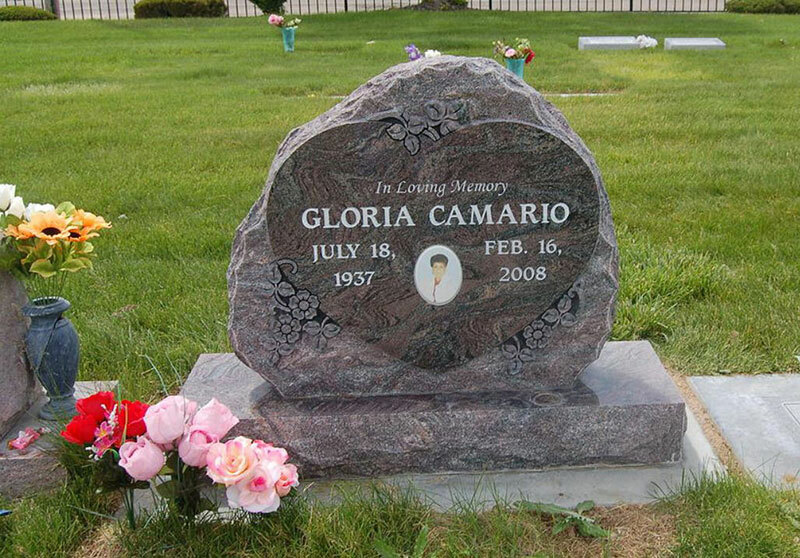 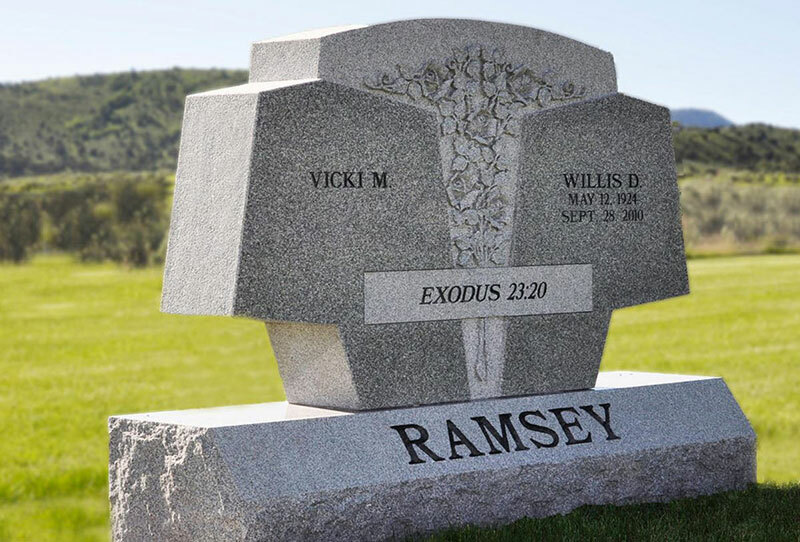 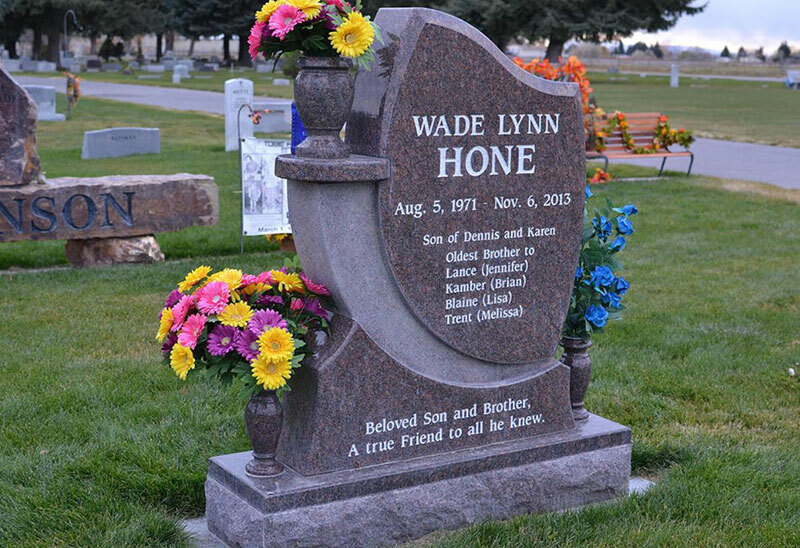 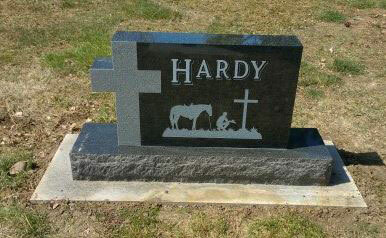 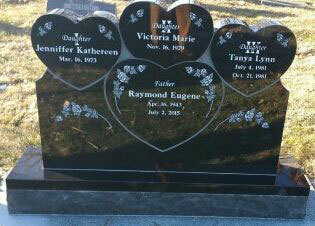 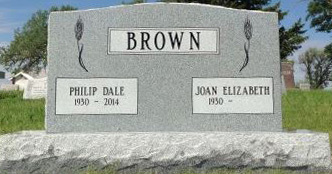 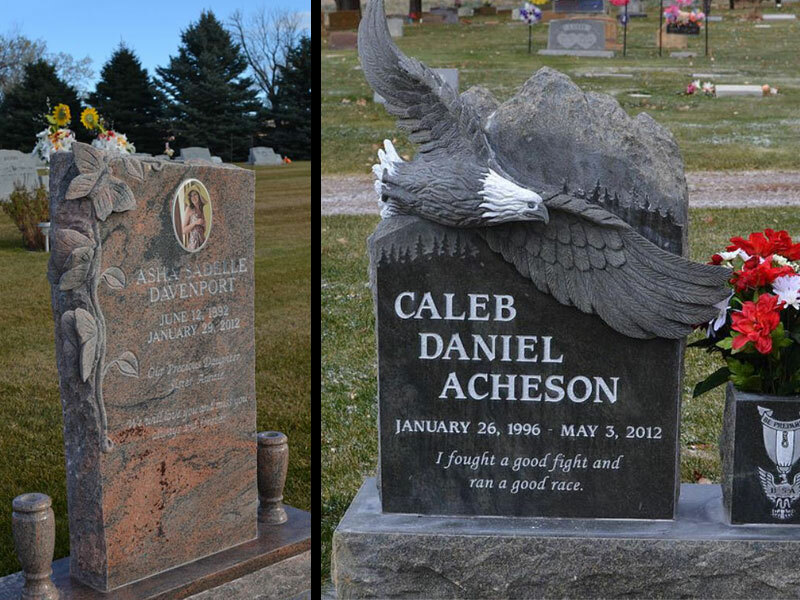 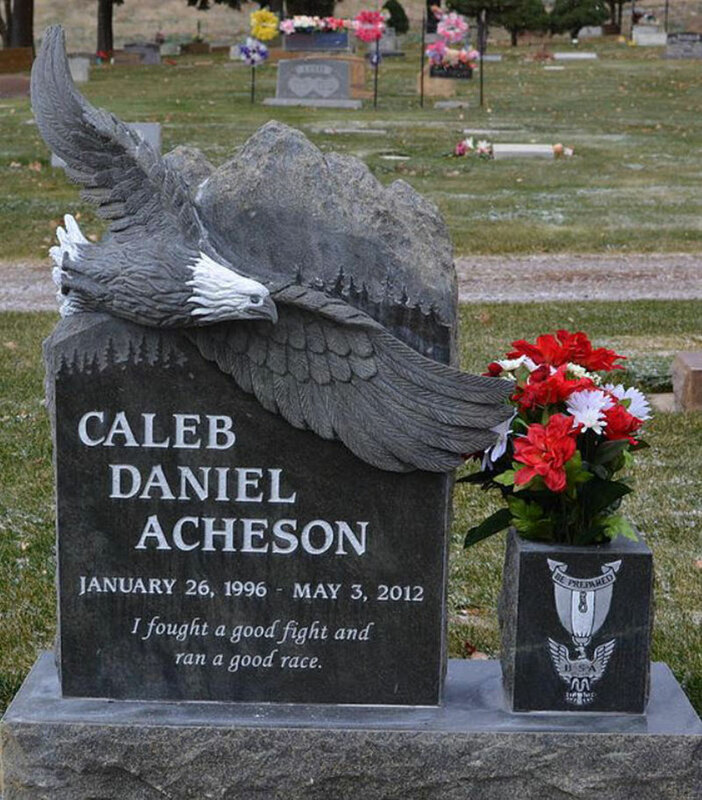 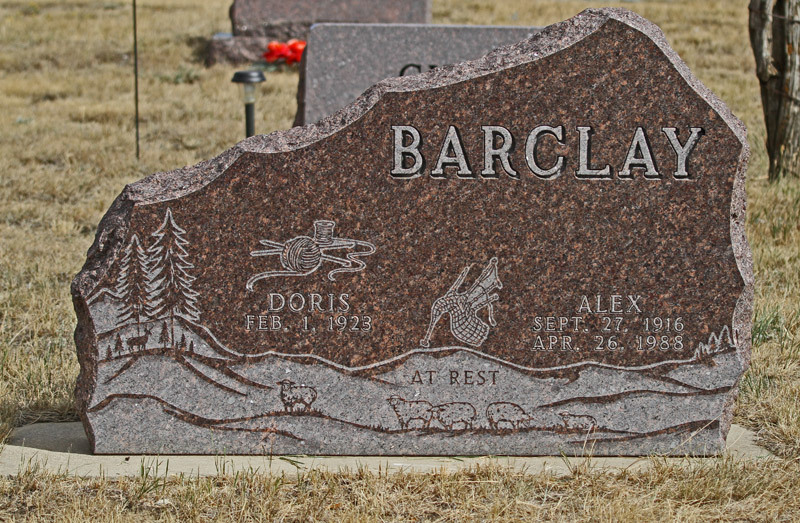 There is no end to the possibilities for custom, personalized monuments. 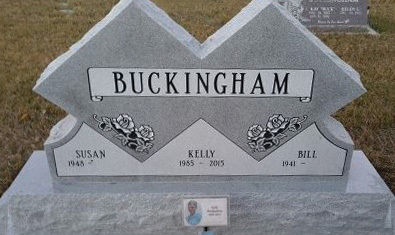 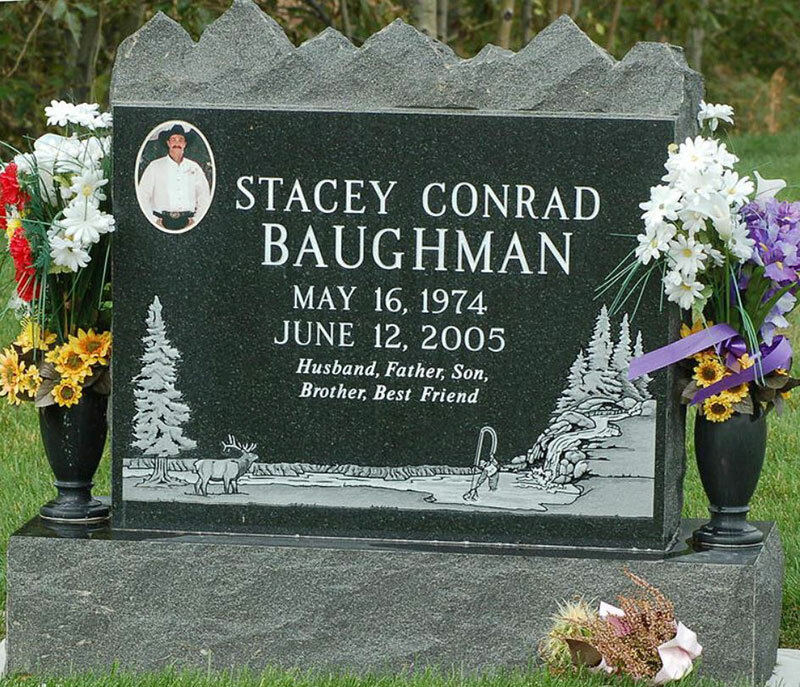 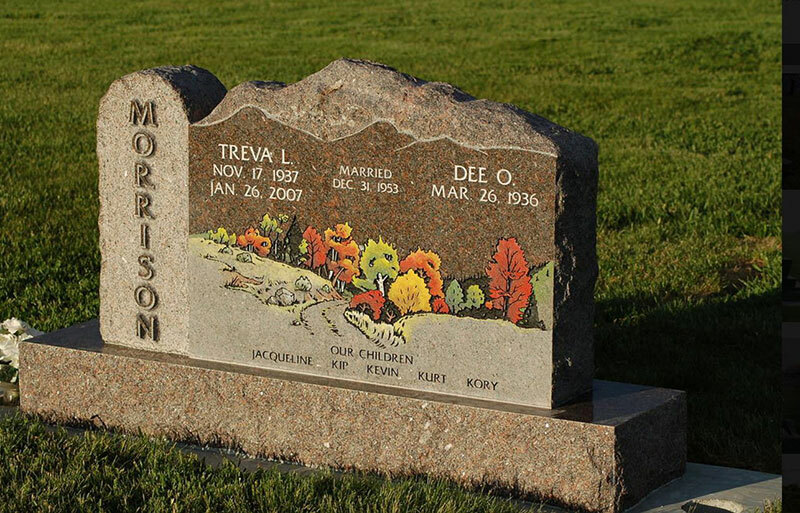 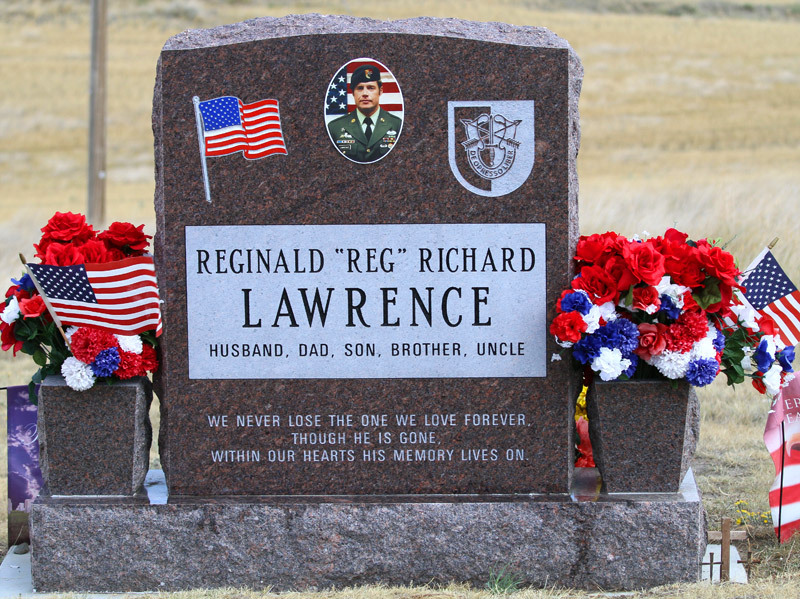 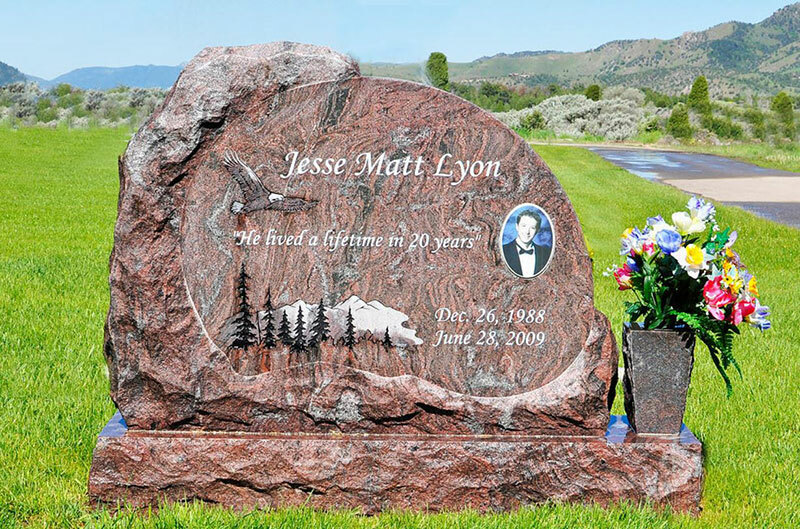 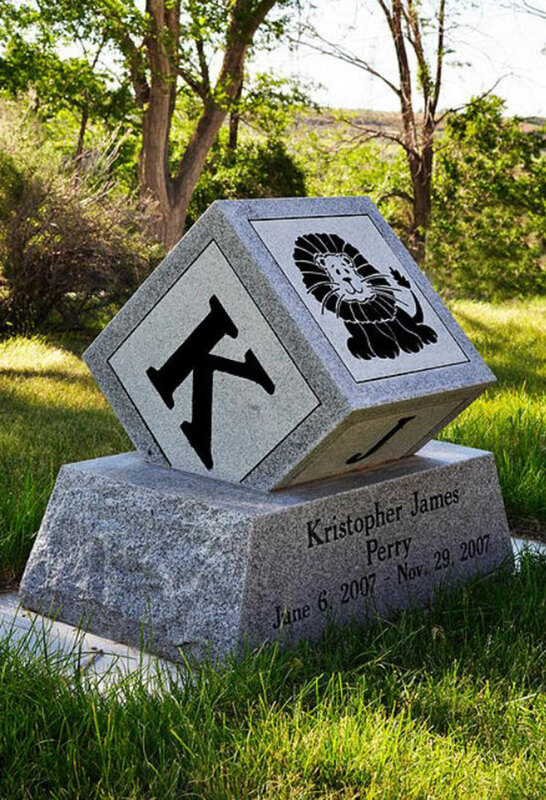 The staff of Stevenson & Sons Monument Co. has decades of experience in assisting families with the creation of these awe-inspiring custom memorials. 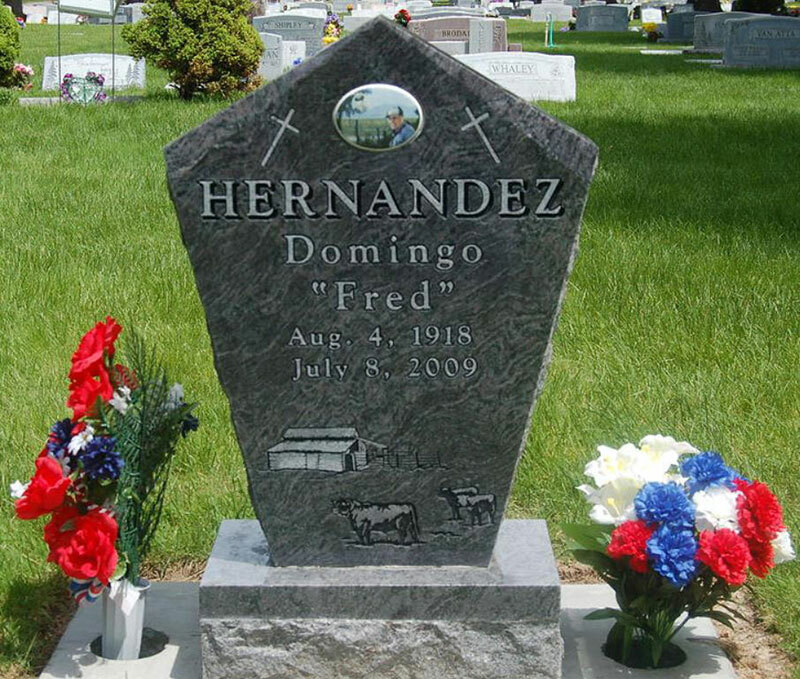 We will work closely with you to design and craft a personalized monument that fulfills all of your expectations and expresses all your sentiments.